Wayne Edwards Workshop’s womenswear collaboration brings together the two biggest names in custom garments: Wayne Glassman & Frank Agostino. 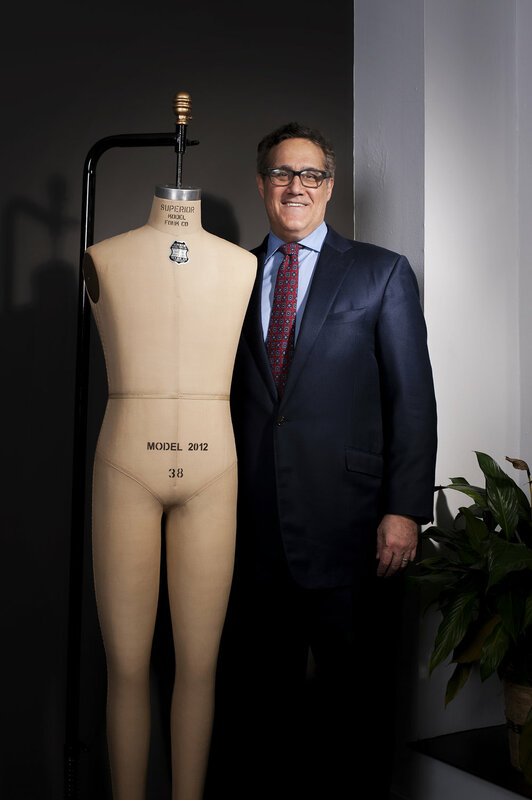 Wayne Edwards Workshop, Philadelphia’s second-generation made-to-order clothier for men has joined forces with Agostino Couture of Bryn Mawr, the renowned line of elegantly designed and hand-sewn clothing for women. Together, they now offer a unique, one-stop destination for ladies and men in search of fine, personally tailored clothing at both the Wayne Edwards Workshop’s Rittenhouse & Agostino Couture’s Bryn Mawr location. 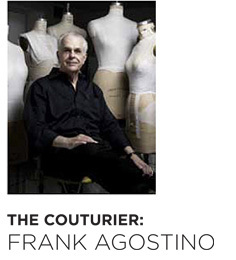 For decades, Frank Agostino has defined couture. Whether his executive classics or exquisite gowns for the red carpet or bridal parties, the Agostino label guarantees a stunning entrance and a perfect fit for any size or age.